The visit of the friendly witch La Befana is celebrated on Epiphany Eve (January 5) throughout Italy. La Befana is recognized because of her broomstick, shawl, and sack filled with sweets and gifts for children. Legend is that she originally set out to meet the Baby Jesus, but never found her way to Bethlehem. To this day, in an attempt to catch up with the Wise Men, on the eve of Epiphany, she stops at every home, leaving sweets and gifts for well-behaved children in stockings that they’ve hung in their windows. Naughty children are left coal. 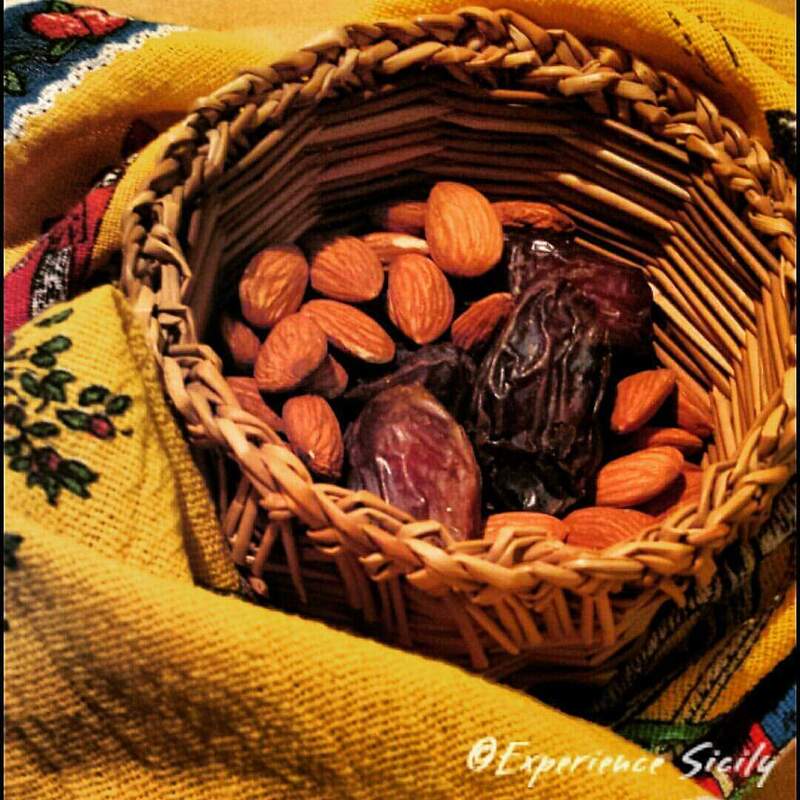 Years ago in Sicily, naughty children in rural areas were sometimes left a stick versus coal, while well-behaved children traditionally were given dried figs, dates, honey, and almonds. Often today, throughout Sicily, adults organize a “sighting” of La Befana in a common meeting place in their towns–much like we have with Santa Clause–and from her sack, she gives candies and/or little gifts to the visiting children. I wonder when this witch befana became known in Sicily? My grandmother and people from that era which would be over 115 years ago said they never heard of this. Christmas was nice but it was Easter that was big. You’re right Fran. La Befana is more modern, without doubt. And yes, Easter was the more important holiday, and really, still is! I love that there is a friendly witch – La Befana – instead of Santa Claus! I like this modern version.